This topic contains 5 replies, has 5 voices, and was last updated by Tubs 8 months, 4 weeks ago. 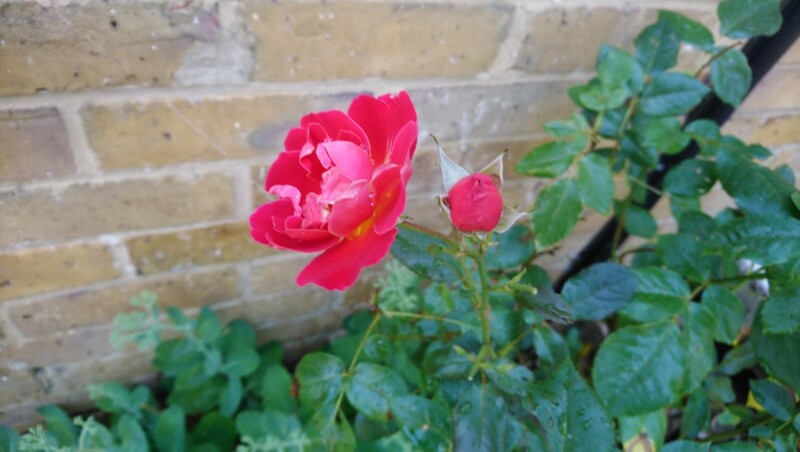 Hard pruning usually encourages bigger but fewer blooms, we have a lot of shrub roses and we part prune in autumn to prevent wind damage and do the final harder pruning in February. ‘Mum’ is a floribunda. 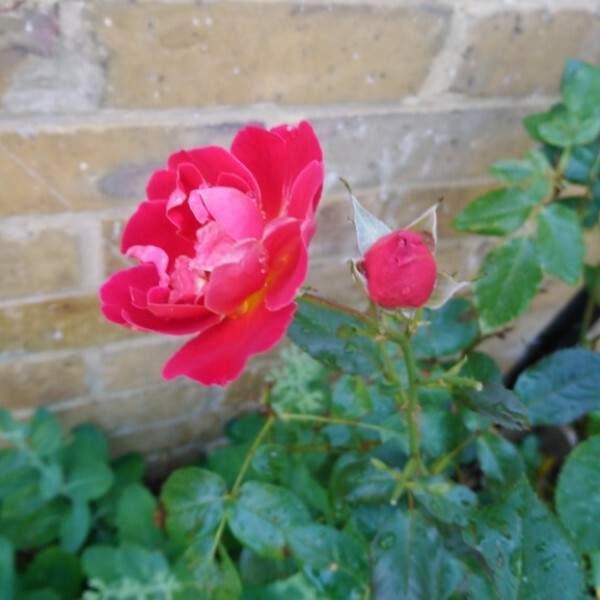 Roses do not take kindly to being hard pruned, and should not be pruned in the Autumn. The best time to prune is the third week of February. Mulch it then, and prune it to the desired size and shape. This is very helpful Karen and Walt. I have ancient roses, Peace, and Dame de Court, and they have grown tall and woody. I need to prune them right down, and have noticed that as I gradually cut off woody old bits, new shoots come up. I shall try hard pruning in Feb to get them manageable again … thanks Walt … i really don’t want to lose them by my ignorance or wrong treatment. Gertie if in the autumn you take a long piece about 12 inches or so of stalk and cut it below a node remove lower leaves and top bit to node, plant it in the ground so three quarters is below ground it will strike and you will have a new plant do two or three as s..ds law if one is done it will die if three all will grow! !